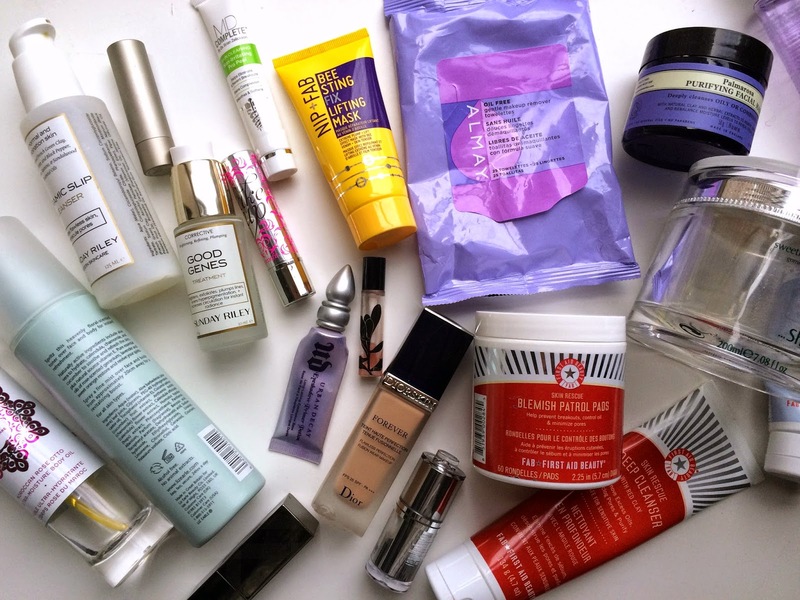 I swear I must go through beauty products faster than anyone else, because I always feel like I have empties! Adding to my list of hobbies: reading, pilates, finishing beauty products fast than the world. So here is a video of all the products I've recently finished and a quick mini review on each one. Enjoy and don't forget to subscribe!